On January 31 the companies Smart Engineering and Chatu Tech signed a collaboration agreement for the specific development of projects in those areas and activities that may be of interest and mutual benefit to the two companies, such as the development and commercialization of chips with RFID technology for use in structures and concrete elements. 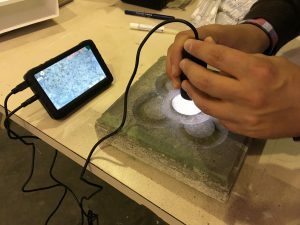 This type of chips allow to improve the traceability of the construction process in different concrete elements, both manufactured in situ and prefabricated. 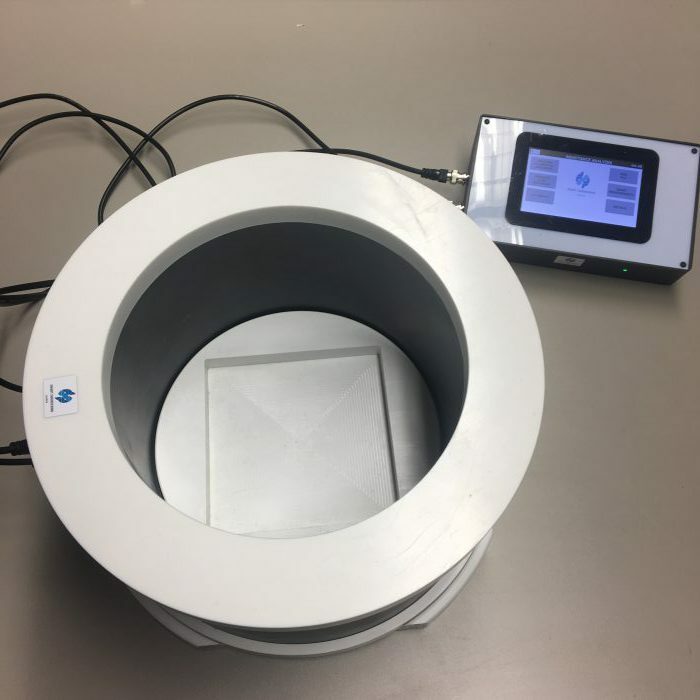 Likewise, they allow the monitoring of physical-chemical parameters of the material, such as temperature and relative humidity, opening the door to the estimation of the compression resistance of the material at early ages through maturity models. 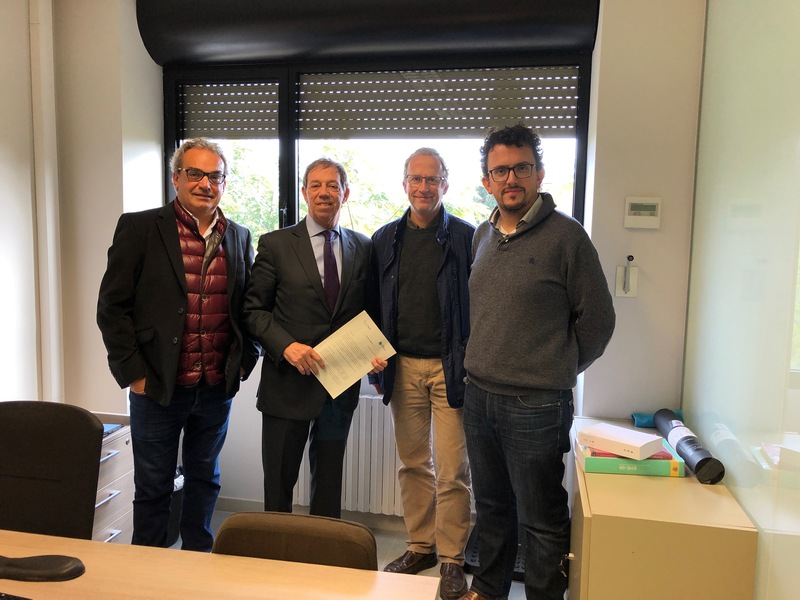 In the image, after the signing of the collaboration agreement, Manel Torrentallé (CEO and co-founder of Chatu Tech), Francisco Guarner (Vice-president and co-founder of Smart Engineering), Ignasi Cairó (CTO and co-founder of Chatu Tech) and Ignacio Segura (Innovation & Business Manager and co-founder of Smart Engineering). Smart Engineering launches Smart Engineering Control ®, a registered brand that encompasses a line of products for the assessment of material properties and structures. 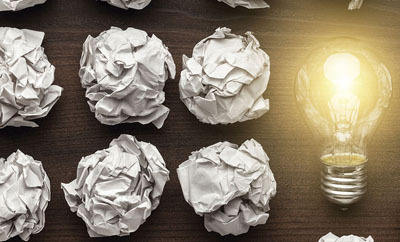 The Inductive Method is the first product on the market. It is a robust and simple non-destructive test to assess the content and distribution of steel fibres in fibre reinforced concrete (FRC). Smart Engineering has recently finishised the production of the first set of prototypes of the product and has started its commersialisation. The equipment consist of an impedance analyser and a discontinuous coil with a cylindrical cross-section. Firstly, the impedance analyser generates an electric current flow, which in turn produces a magnetic field inside the coil. Given the ferromagnetic nature of the fibres, a sample inside the coil increases the magnetic permeability of the medium. As a result, the analyser measures the inductance variation inside the coil. The test is designed for cubic or cylindrical specimens (size of 150 mm), which may be later used for mechanical characterisation through the Barcelona test (UNE 83515). The inductance of each sample is measured for the main directions perpendicular to the faces of the cubic specimens or in three axes in the cylindrical specimens. These measurements are sufficient to estimate the fibre content and orientation in the main axes. An additional measurement in the cylindrical specimens provides the orientation profile of the fibres. This profile allows estimating the orientation number and the contribution of the fibres in other directions. The average error of the method for the fibre content is less than 0.4 kg/m3. Furthermore, the trueness and precision values for the orientation numbers are below 0.43 and 1.7%, respectively. Major tunnel projects in Europe (e.g. Follo Line Project in Norway and Bank Station Capacity Upgrade Project in the UK) have implemented the Inductive Method as part of their quality control system with the support of Smart Engineering. Bank Station in London is one of the largest underground railway stations in the world. Almost 100,000 passengers use this station at rush hour. Even though it is now used by 50% more passengers than 10 years ago, the number is expected to increase in the next years. Therefore, Bank Station Capacity Upgrade Project aims at increasing the capacity 40% by 2021. The project envisages the use of steel fibre reinforced sprayed concrete for the linings. The quality control of this material comprises the evaluation of the fibre content and residual strength. However, current methods to assess these properties are very expensive, time demanding and even environmentally unfriendly (in the case of the fibre content). 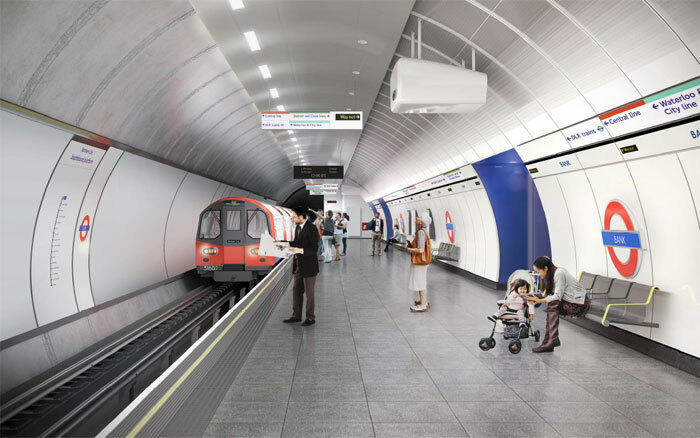 Given its experience in the development, design and characterisation of fibre reinforced cementitious materials, Smart Engineering comes into play to optimise the quality control system of the Bank Station Capacity Upgrade Project. The improved system comprises new testing methods: the Barcelona test (UNE 83515) and the Inductive method, which provide a more reliable and robust characterisation of FRC. The inductive method estimates the fibre content with an error below 3%. These tests are part SmartControl, a new brand that Smart Engineering will launch shortly. Smart Engineering and the UPC is participating at Hydro2017. Hydro2017 is the annual hydropower conference organisated by the International Journal on Hydropower & Dams. The conference will take place at Sevilla from October 9th to 11th. The conference address different topics related to hydropower, including hydraulic infrastructures management, design and performance. Smart Engineering participates at Hydro2017 with two presentations. Ana Blanco and Ignacio Segura, partners and co-founders of Smart Engineering will take part at Hydro2017. Ana Blanco will present a work related with the investment prioritisation in hydraulic infrastructures, developed by the UPC and Smart Engineering (Investment prioritisation in hydraulic infrastructures to ensure sustainability). Ignacio Segura will present the results of the on-site validation of a novel overlay mortar with biocide properties for hydraulic infrastructures, developed in collaboration by Smart Engineering, the UPC, BASF Construction Chemicals and Endesa (Mitigation of algae growth in hydropower canals using a novel overlay mortar with biocide activity). Stain and urine in urban pavements are mainly caused by pet animals. 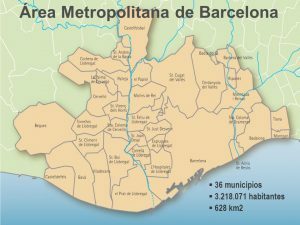 In certain areas of the city of Barcelona this represents an issue given the inflow of persons (in leisure areas) or the specific characteristics of the area (narrow streets, temperature, ventilation, etc.). 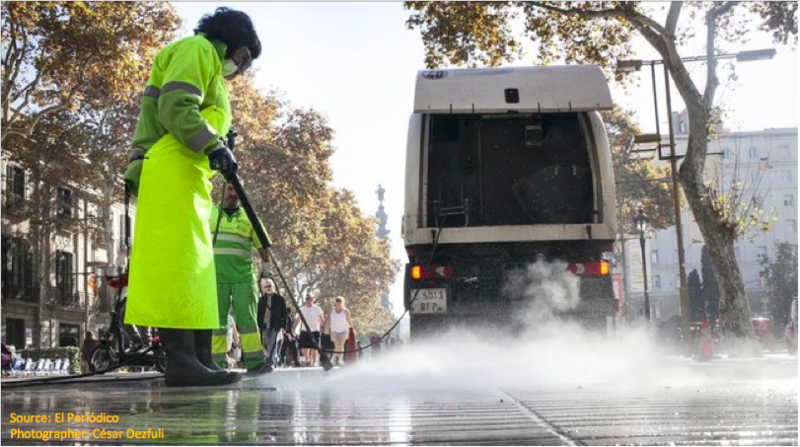 Smart Engineering and URBASER have signed a contract to study more efficient cleaning solutions to remove stains and urine from urban pavements. 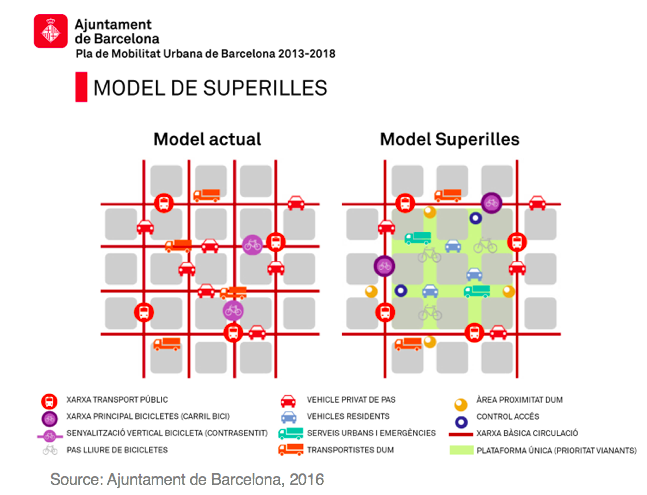 Smart Engineering, in collaboration with Professor MªAngels Calvo (Microbiology Research Group from the Universitat Autònoma de Barcelona), will characterize different types of urban pavements to identify their physical, biological and chemical characteristics. The idea behind this study is to understand what characteristics make the stains and unwanted odors persist after the current cleaning treatments applied. This will allow improving or developing new cleaning solutions that are more efficient.